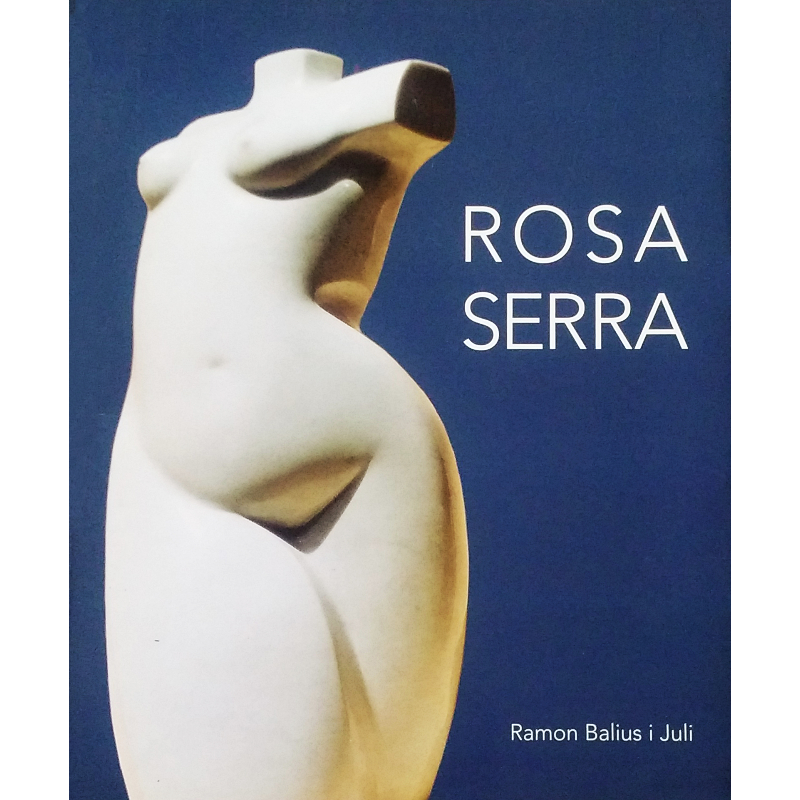 Entering the studio of Rosa Serra, I was immediately struck by the intensity and immensity of her life, and I knew I was visiting the sacred creative space of an artist who, years from now, will be celebrated and memorialized in the way that Frida Kahlo and Pablo Neruda are. I’d visited the homes and work spaces of Kahlo and Neruda, and had been captivated by their impulse to collect, document, and display, nearly every inch of space covered by ephemera. I’d also been disconsolate, made morose by the fact that Kahlo and Neruda were dead. I would never see them in these spaces. Though I could imagine them moving through their homes, inhabiting them fully, my imaginings were only that, and these spaces were nothing more than memorials and museums.